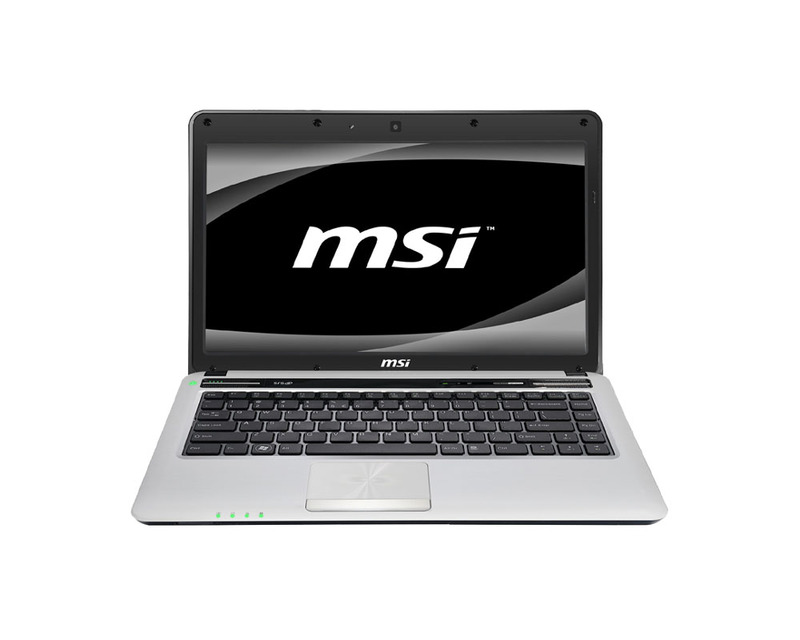 MSI’s CX480 is priced at Rs. 33,999 and it comes bundled with Windows 7 Home Premium. 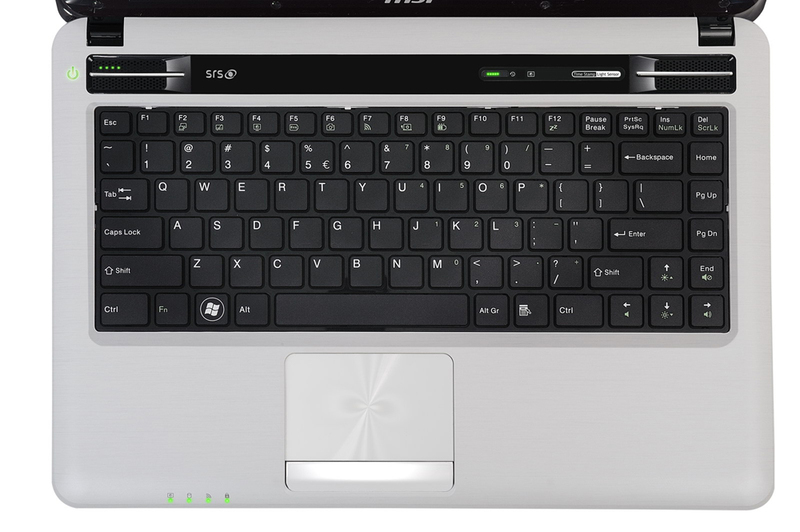 It has a smaller screen size at 14 inches and relatively slower graphics card compared to the Acer Aspire TimelineX 5830TG. The price difference between the two is around Rs. 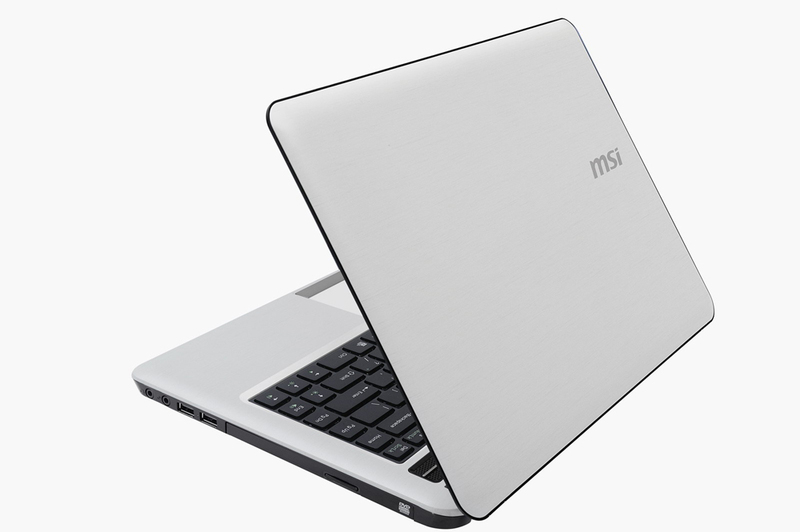 8,000 and whilst choosing, if you want a smaller laptop with good specs, then MSI’s CX480 is a decent buy.